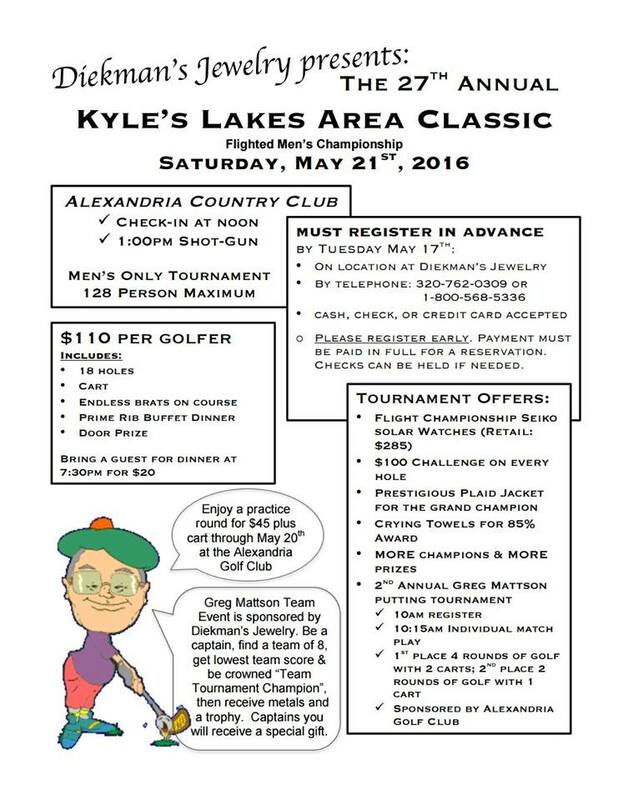 Diekman’s Jewelry is again hosting it’s annual golf tournament. Stop in or call and get registered. Confirmation and Holy Communion celebrations come to mind as many churches will be having these special celebrations this time of the year. 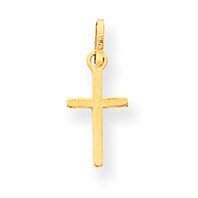 At Diekman’s Jewelry we have a wide selection of crosses that can express faith to others and can also daily serve to remind us of the gift of Christ and how He died to save us. Springtime traditionally brings those special days and celebrations,though any time of year is perfect. Along with cross necklaces, we also carry lockets which can be personally engraved, as well as watches, which hold a very long tradition for the perfect Confirmation gift. 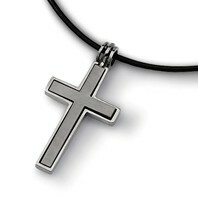 We also carry many other good gifts for the special young person in your life such as charm bracelets and charms, plaques and crosses for the wall. Stop by to see the wide range of gift ideas for the loved ones in your life. Give a gift they can treasure and keep to remember their special day for a lifetime. 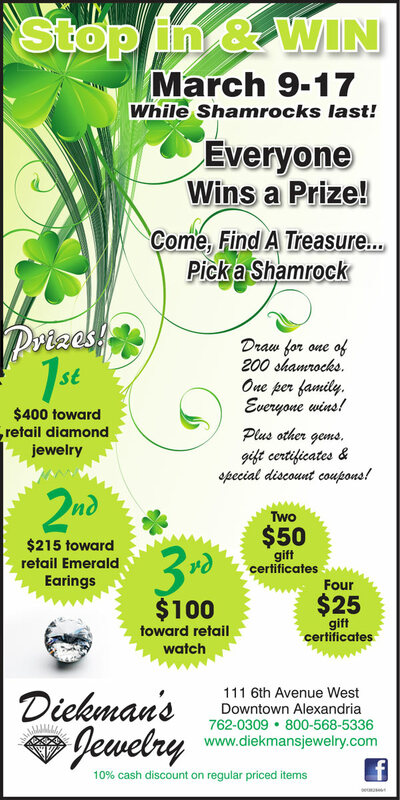 Stop in at Diekman’s Jewelry between March 9 & 17, 2016 and you could win (while the shamrocks last)! We’ve got 200 shamrocks available, so everyone can win! Limit one per family. and other Gems, Gift Certificates, and Special Discount Coupons! If you are looking to save money on jewelry, don’t miss this event! 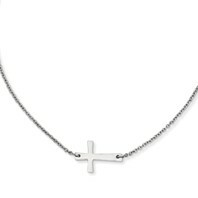 If you aren’t able to make it, remember Diekman’s Jewelry offers 10% cash discount on regular priced items. Our booth at the 2016 Bridal Extravaganza! — at Holiday Inn Alexandria. Special Hours during Christmas/Holiday season. 10% CASH DISCOUNT offered on our regular priced in-store selection. Stop in and save!